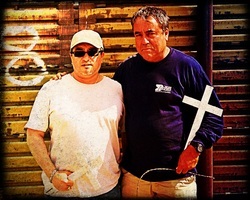 Dave has known Enrique Morones, founder of The Border Angels for a number of years. It wasn't until his theatre company, Teatro Máscara Mágica produced the play, "Detained in the Desert" written by Josefina Lopez, a story based on the work of The Border Angels and Arizona's SP1070 law, that Dave really got to know Enrique and what The Border Angels really do. While preparing for the play, Dave began to work with The Border Angels more and more, and is now a member of the board of directors. 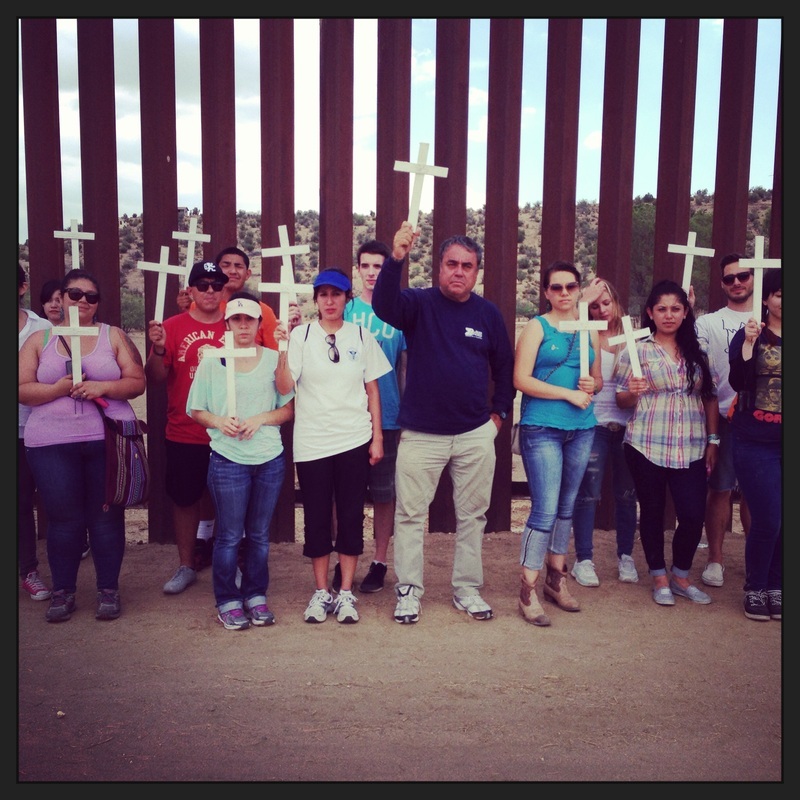 Founded by Enrique Morones in 1986, Border Angels is a non-profit organization supporting humanity. The organization consists of extraordinary volunteers who want to stop unnecessary deaths of individuals traveling through the Imperial Valley desert areas and the mountain areas surrounding San Diego County, as well as the areas located around the United States and Mexican border. The high percentage of unnecessary deaths have been results of extreme heat and cold weather conditions, in addition some have sadly been the results of racial-discrimination crimes. Steps Needed To Be Taken Spring and Summer Months: With horrifically hot temperature conditions, hundreds of rescue stations are located along the ten state US Mexico border region. Temperatures reaching as high as 127 degrees, water is critical for survival. Volunteers maintain stations throughout the spring and summer months. Fall and Winter Months: Critical life-saving stations are established throughout the San Diego Mountain areas. Winter clothing, food and water are placed in winter storage bins to help decrease negative health results from being exposed to the incredibly freezing temperature changes that exists in the San Diego County mountain areas during the Fall and Winter. Awareness and Support Educating citizens and government dignitaries on the status of weather related deaths and racial-discrimination crime deaths is crucial in gaining support in the volunteer, donation and jurisdiction areas. Border Angels are proud supporters of Equal Rights. 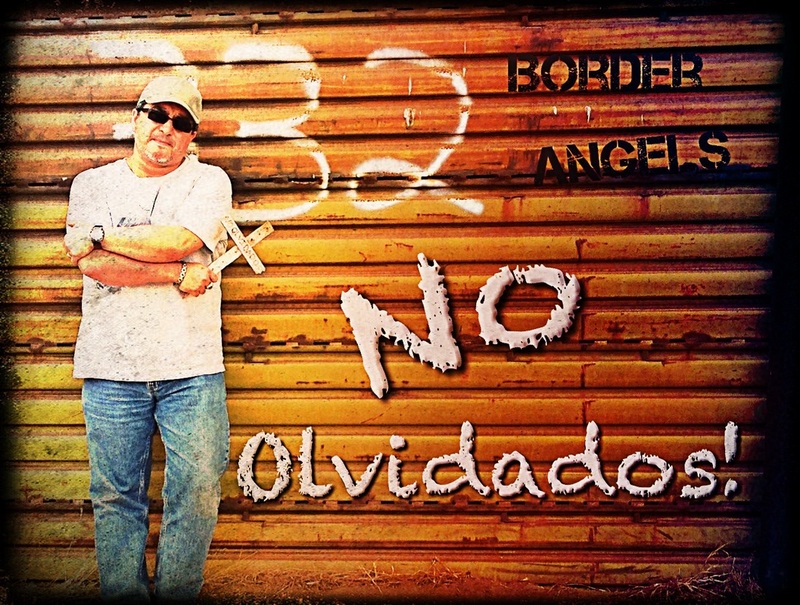 Border Angels - A Tour of Friendship Park from Dave Rivas on Vimeo.